This is a very intricate apple bong. This post is meant to troll. Troll a fellow Swill Merchant. For this post completely knocks every writer except myself off the front page of The Swill Merchants. Finally, it’s all mine. After two years of biding my time and carefully plotting my next post, it’s all mine. What band has the honor of holding down this spot? Well, none other than one from the other writers home town of Portland. Ages and Ages, a gang vocal singing collective, have unknowingly been turned against their fellow Oregonian. “Divisionary” is a jubilant track to seize control with. It’s upbeat and the hand clapping in the background is simply applause to usher in my dictatorial reign on these here pages. The Swill Merchants front page is mine and I did it with a little Portland on Portland crime. 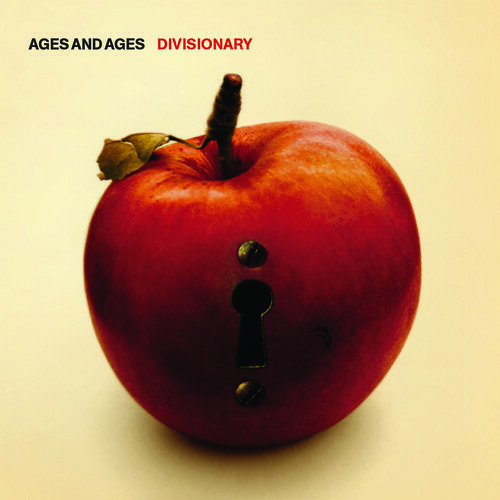 The new Ages and Ages album drops March 25th.